It’s a dream come true for Disney fans! 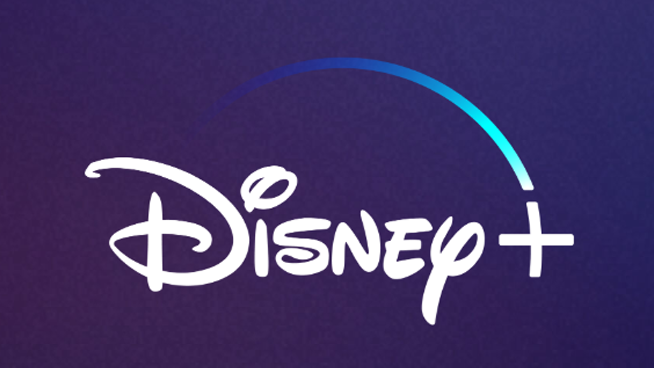 Recently, Disney announced they will finally be launching their streaming service Disney+ in November which will cost $6.99 a month. Sign us up! Disney+ will feature a ton of content from the Marvel Cinematic Universe, Pixar movies, and of course our old- school Disney movie favorites and TV shows. To make all this even sweeter, Jeff Goldblum will be getting his own docuseries called The World According to Jeff Goldblum. Plus, you’ll even be able to stream all 30 seasons of The Simpsons!